It's truly amazing what happens when we gather around a dining table. We share laughs during the preparation of a feast, quietly wind down after a long day of work, or tell stories of our latest travels. If the Bedroom Room is our sanctuary, the Dining Room is the heart & soul of the house. What will you gather around? 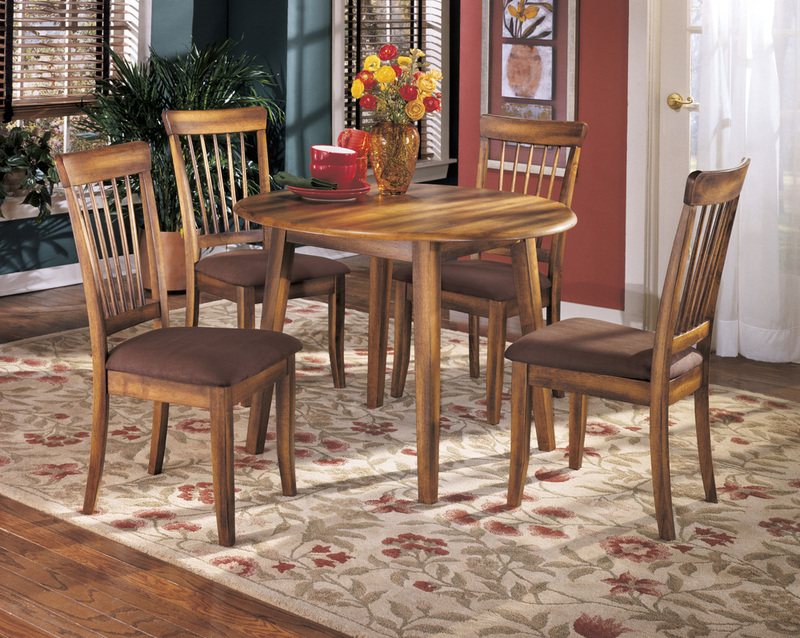 Let us find the perfect addition to your Dining Room.